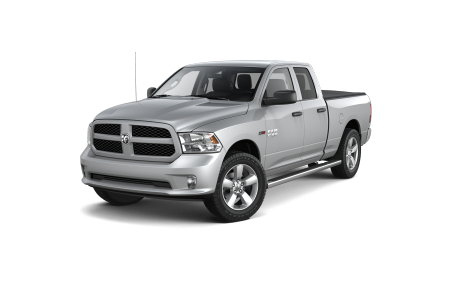 OverviewThe premier Ram dealership in the Windy City metro area, Hawk Chrysler Dodge Jeep Ram, boasts a wide selection of new and pre-owned Ram pickups and cargo vans in the Chicago, Illinois area. If you need to move tons and also have technologically up-to-the-minute transport, we have exactly the right vehicle. 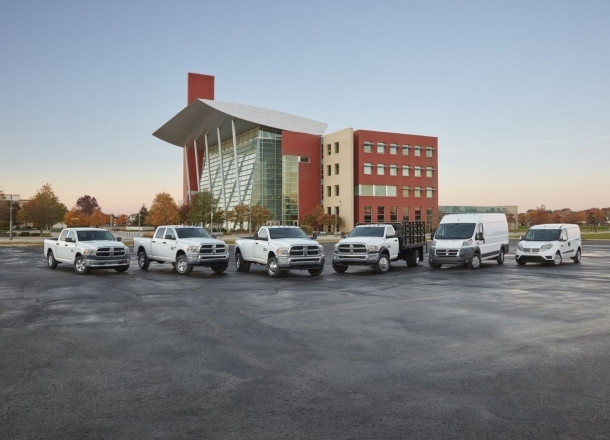 For pickup trucks that merge style and strength, consider the award-winning favorite Ram 1500. For increased towing capacity, explore the greater range of the Ram 2500 or the mega-efficient Ram 3500, with an unmatched towing capacity. 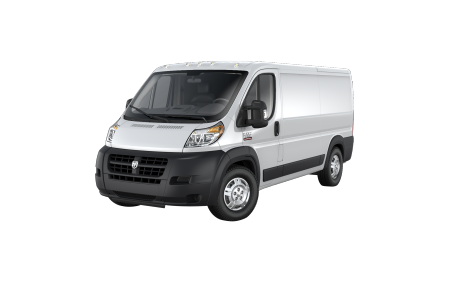 Commercial cargo van drivers can take business to new levels with the compact Ram ProMaster models. Visit us today to find the exact Ram vehicle you’ve been dreaming of. 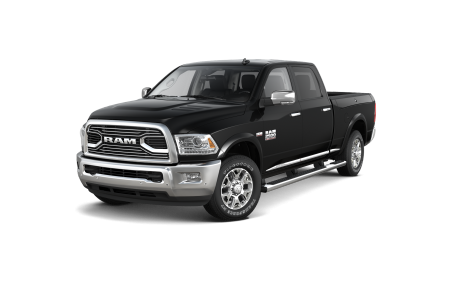 Lease a new Ram model at your local Chicago, IL dealership. At Hawk Chrysler Dodge Jeep, we understand your automotive needs. Our informed sales, financing, and service teams work to provide you with an enjoyable car-buying experience. 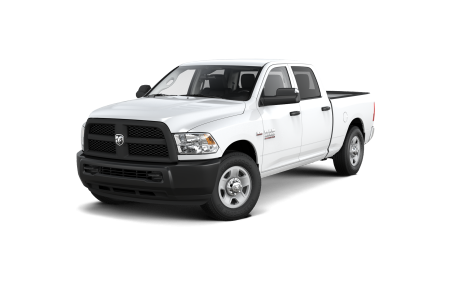 Ride in power for the long haul in a new Ram truck or cargo van. 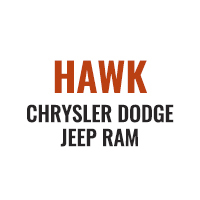 Visit Hawk Chrysler Dodge Jeep near Chicago, IL to experience what we’re all about. Our automotive service center near Chicago, IL is ready to handle all of your auto service needs. From tire rotations and oil changes to more serious engine repairs, count on our team of certified technicians to have you back on the road in no time. Stop by Hawk Chrysler Dodge Jeep near Chicago, IL to have your vehicle taken care of.